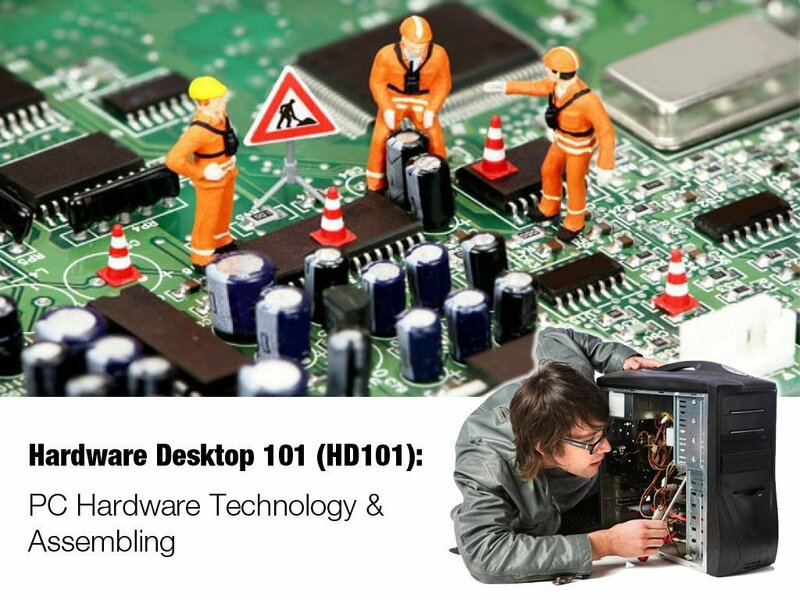 Help you to master PC assembly skill and understand basic IT hardware technology. Able to understand and identify the various hardware technologies used in a PC including internal and external components and to successfully assembly to its full working condition. Able to work out costing sheet for superior or business purpose. Able to create quotation for the customers. Understand, identify and successfully assembly a PC hardware to its full working condition.